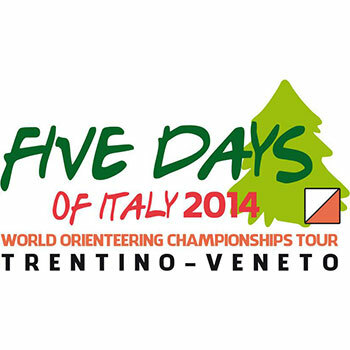 From Saturday 5 to Sunday, July 13, 2014 will take place the international orienteering event Five days in Italy (Five Days of Italy World Orienteering Championship Tour), the chance to run in the same soil where will be held the World Orienteering Championshipsand World Trail Orienteering Championships during the same period. Participation is a fantastic sport but also tourist experience. Race week begins to Venice where he will also hold the World Cup sprint final. Then we will move mountains: Altopiano di Asiago, Valsugana and Lavarone plateau. A unique opportunity to combine tourism and sport, sea and mountains, nightlife and pristine nature. In the arenas of competition will be staged the race Office where you can collect entries. sportident logo 1The timekeeping and pass control to the control points will be made via the system SportIdent. All checkpoints must be visited in the order shown on the map. It is the responsibility of the athlete to check correct punching Clear "stations" and "Check". Electronic witness can be rented at the race Office at a cost of 2.00 € per stage. 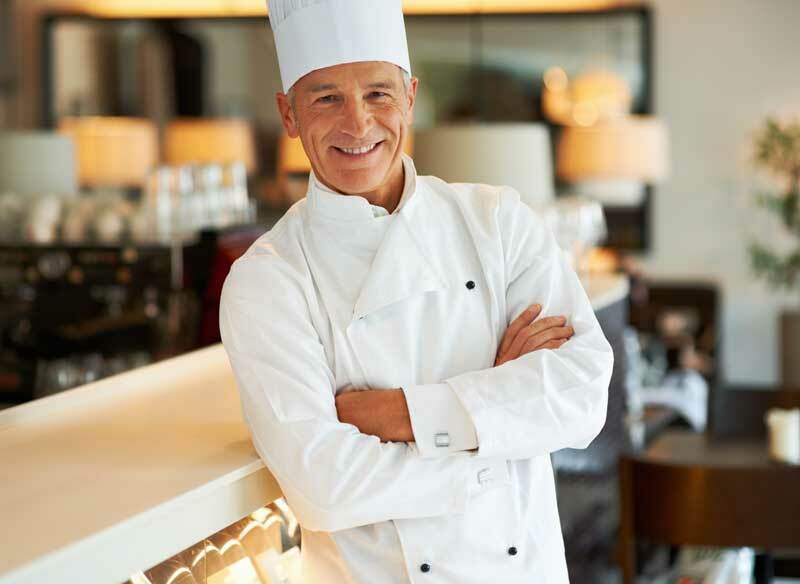 The quoted or corruption of the latter will result in a cancellation fee of 60,00 €. The descriptions will be available starting points ( -2 per minute). Also be printed in the paper. Embargoed areas have the same Absolute Championships. These are no-go areas to all participants of the 5 days except any Elite athletes involved in model event or in official qualifying matches of the World Cup. The starting grid will be published on this website (www.5daysofitaly2014.it), at the race Centre of Asiago and race in different arenas. Every day in the arenas of competition will be published the provisional results of each category. The official results of the various days and those 5 days assemblies will be available over the internet and at the race Centre of Asiago. The second day you will race in 1: 4,000 (ISSOM STANDARD symbology) while other races will be in 1: 10,000 for all categories. The maps will be of the same quality as those of the world. Please respect prohibited areas (could be dangerous). In particular in the Woods might be of narrow stone was not mapped, please pay due attention. Major step in these areas will be marked with tape. Athletes will use the same number for each stage of the 5 days. Must be stuck on her chest and visible in any part without any folds (under penalty of disqualification). You cannot leave without his breastplate. The pectoral fins will report this information: number, name, company, category, start, sicard and time of departure of each stage. The replacement of a lost or damaged pectoral costs € 5.00. Once the athletes will be able to keep your own map. It will be forbidden to show the competitors race not yet parties, under penalty of disqualification. Is not secured the telephone network coverage in the arenas of competition. It will be forbidden to participate with the electronic aids such as mobile phones and GPS devices with display. GPS recorders are allowed but must not have neither a nor the ability to emit sound. Exceeded the maximum time of race athletes are automatically disqualified and must go as soon as possible at the SI-card reading Centre to confirm their return. Appeals must be submitted in writing to the race Office before the end of the race. The race jury will be extracted in entries closed, before the first leg. In case of extreme weather events may be cancelled for security reasons. If in a particular category is canceled one of 5 stages, the final standings will count the results of that particular day in that particular category. For more information, please visit the official site of the event by clicking here.